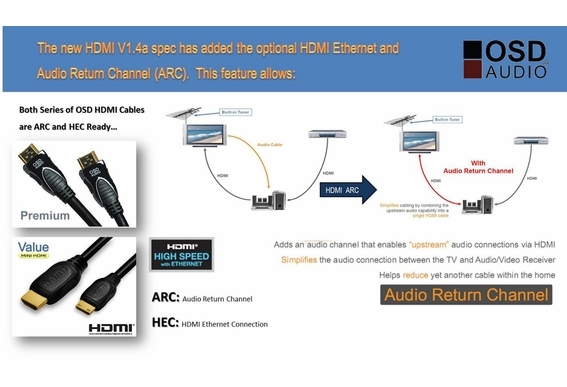 High Definition Multimedia Interface (HDMI) combines audio/video signals into a single digital interface. 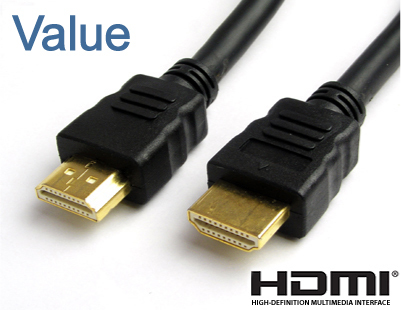 Although OSD HDMI cables are far less expensive than brands you see in retail stores, they perform equally well if not better. How can we charge so much less for the same cable? Easy! We invest in the product, not the packaging. 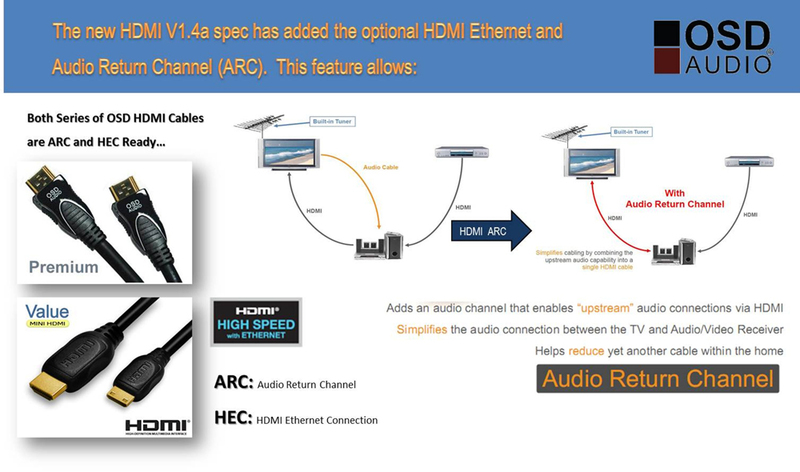 Our cables transmit frequencies up to 10GHZ bps and transmit high quality multi-channel audio data. 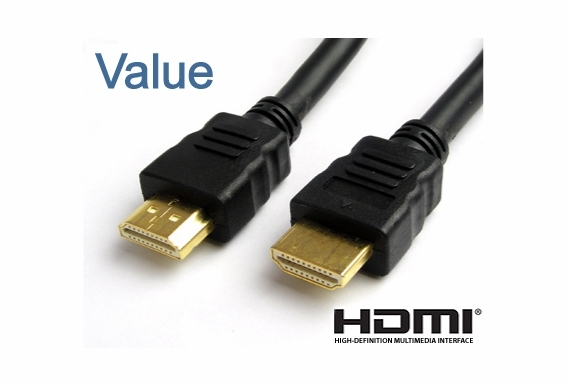 OSD HDMI cables support all standard and high-definition consumer electronics video formats and transmit control and status information in both directions. will this cable w/internet connect to devices wo/internet?